How Facebook has helped my life. I've been staring at this page for a while, writing, then erasing. Writing again, erasing more. How do I find the positive about chronic pain and some pretty serious depression? Do I write about it at all? Well what the hell, why not. After all, there's a delete button if you don't like the topic, right? Ah, the beauty of the internet. My friends live in a box. You can call it a computer. I call it a lifeline. This is so, so so true for me. I have very few friends who live nearby. I can't be counted on to make it to get-togethers -- in fact, I missed a much-anticipated book club meeting on Saturday because I flat out could not get out of the bed. I often have to text a parent or teacher at Zack's school because I need to take pain medicine that keeps me from being able to drive the five minutes to pick him up. It's humbling and humiliating. I feel like a burden to my family and to these friends. I often wonder what good do I do for them? This is what "everything hurts" looks like. Sad, but otherwise I look normal, right? Online, though, there aren't play dates or shopping trips I have to cancel because I hurt too much to move or I have yet another doctor's appointment. People are on Facebook, though, all hours of the day and night, all over the world. I have a network of friends who have their own illnesses and problems, and thankfully we're able to share with each other openly and help each other limp along. Facebook is where I've connected with people and learned about alternative treatments, doctors, and clinics. But connecting online isn't just about finding a shoulder to cry on. I can also, in two seconds, post a funny photo or status, while in real life I'm not able to answer the phone. It makes me feel more human to have this outlet, to post random things, click "Like" to a friend's status, or just read what everyone is up to. even though I'm lying in bed. Facebook has also helped me maintain a sense of self that can easily be lost when you're in chronic pain or dealing with depression. Through chat or messages, I'm able to help someone by lending a virtual ear. 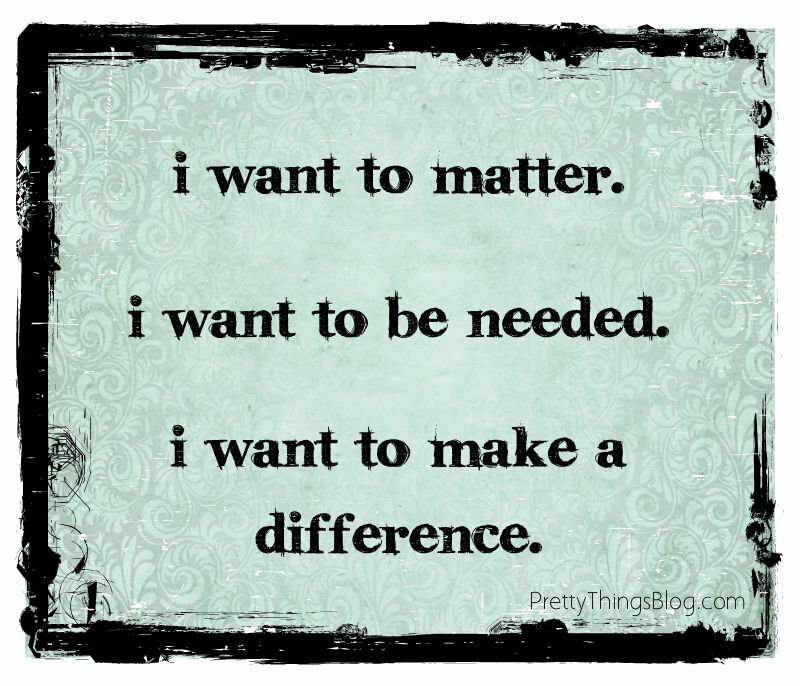 Feeling useful and needed is all that's ever mattered to me, really, and just because I feel like I've been hit by a truck doesn't mean I can't be empathetic and spend time typing out a message while I lie in bed waiting for pain meds to kick in. Of course, this doesn't mean that I don't want or don't need friends I can visit and see. I actually desperately DO. I just feel that because pain occupies my life, I'm more of a pain in the tush to everyone around me. I feel so very lucky to be in the age of Facebook, because without this outlet, this way to connect with people, I'd be in pretty bad shape -- no two ways about it. Believe me, when I'm able to get up and about, I do. I haven't let Facebook turn me into a hermit, and I don't think I have a distorted view of friendship because of it. Not at all. Facebook may not be for everyone, but for me, it's been saving my sanity. Thank you to all my "pain pals". Here's to living life, even if it's just online (for now)! Wondering if this is true. Probably IS true if I *want* it to be true. Either way, the future happens whether I fight it or not. 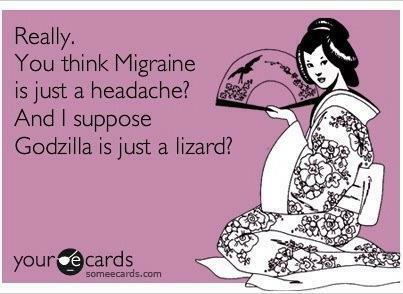 About four years ago, I was hit with a three-month long migraine. Three months, no let-up. I saw doctors, was given all sorts of migraine medications that did nothing, and finally was sent to a neurologist who told me I had pseudotumor cerebri, also known as idiopathic intracranial hypertension. Trying to find a support group for dealing with it, I met Tanya Boden on Facebook. She had the same situation, but far worse. She was living in Thailand when I knew her, and having been hospitalized in a foreign country before, I knew she wasn't having a good time of it. Photos of her miserable in the hospital when surgery after surgery couldn't successfully place a shunt made me hurt for her. There are many "ribbon causes", so I looked up IIH and found the awareness colors for our shared malady are dark blue and dark green. I made up some bracelets and they sold. Through a mutual friend, I found out she really loved one in particular, so I made it for her and shipped it off as a surprise. Unfortunately, Tanya fell ill with one more thing, and then another, and in early January, she passed away. Far too quickly, and far too soon. Before she died, certain events led to she and I having some long heart-to-heart email conversations about our friendship. I've sat staring at this screen trying to figure out how to put into words all the things that led to those conversations, but it doesn't matter anymore, does it? I am just so glad we were able to reconnect, and knowing those last emails were good ones with friendship intact gives me some small peace. 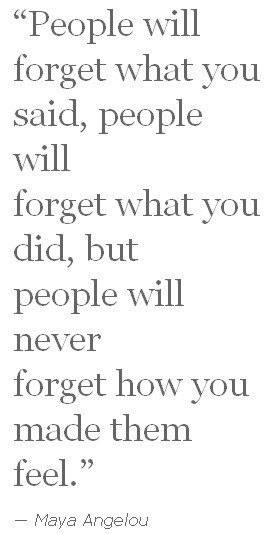 You never know when something will happen, and this has taught me a valuable life lesson. It takes two to make a friendship, and it takes two to keep a friendship. It's hard to admit to hurting a friend -- for not having the courage to stand up for her better. I won't make that mistake again. 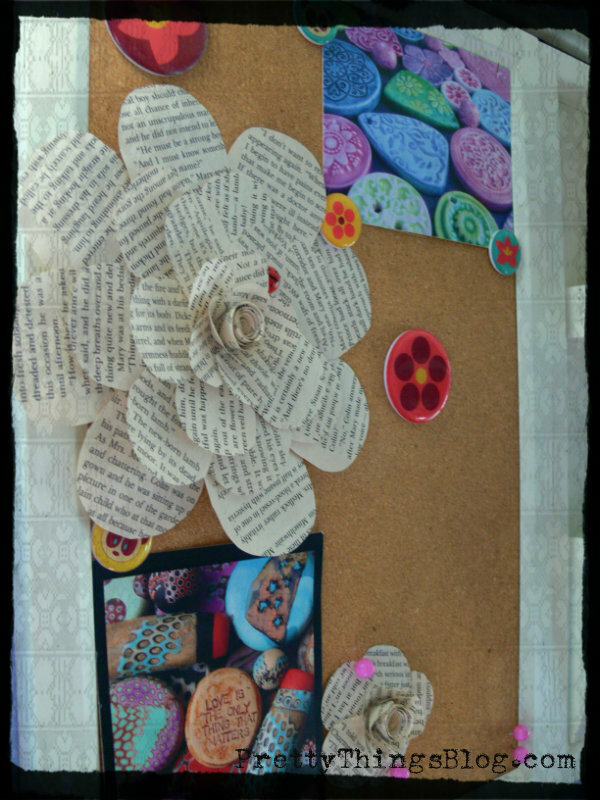 This week's Focus on Life blog prompt is The Beauty of Flowers. I must admit, I almost skipped this one. While I think flowers are beautiful, I've never enjoyed taking pictures of them, mostly because I can never manage to capture how purely beautiful they really are. And then there's the sensory factor -- the scent of a flower just increases the experience. Plus, I'm sad that while I grew up with a father who had a greenhouse full of orchids, and I have grown multiple gardens that I meticulously planned and grew from seed, we just grow weeds at this house. Indoor flowers are a no-go, too, because one cat just happens to think they're better than kitty kibble. 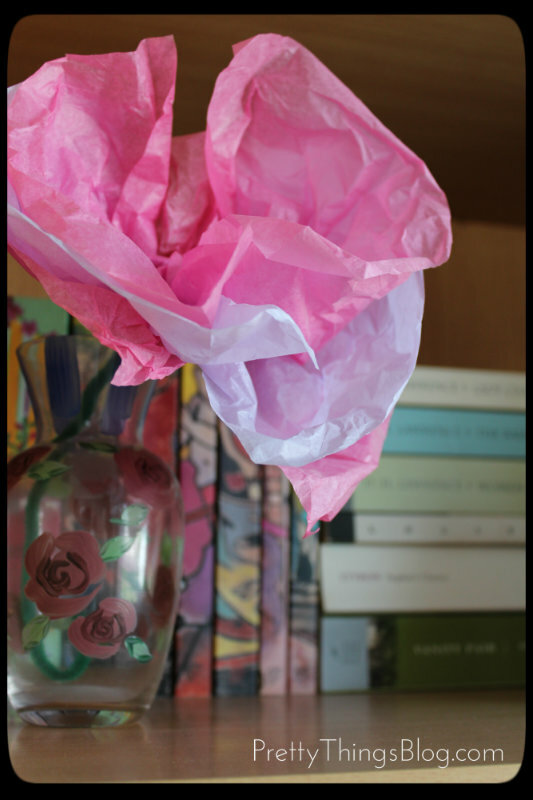 Zack made me this tissue paper flower when he was in Kindergarten, and the vase is even painted with roses. 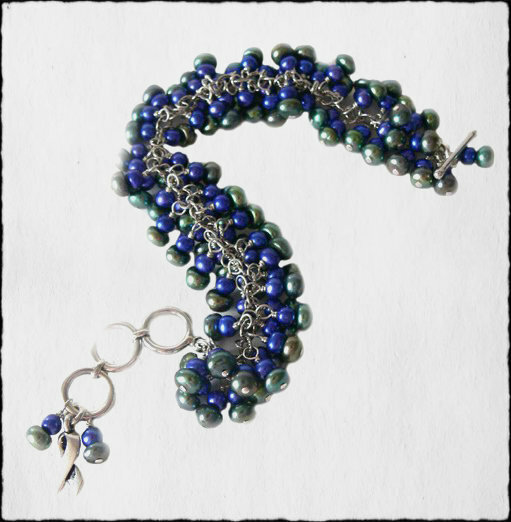 Beads by Manuela Wutschke, one of my past Bead Soup partners. There are even flowers in my car! 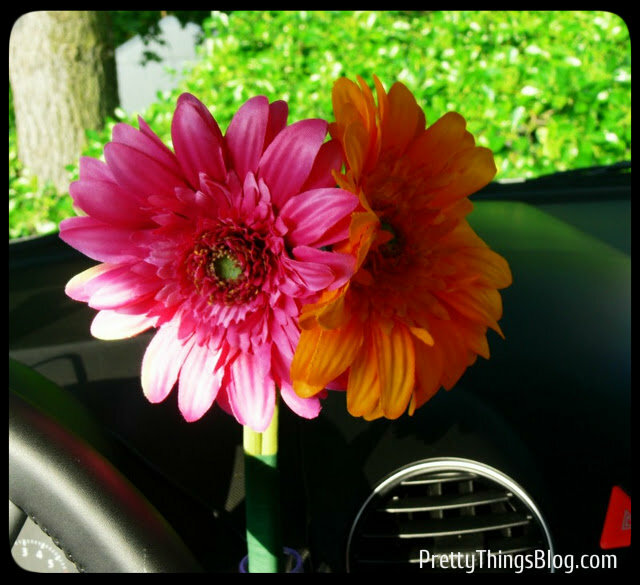 I love that the VW Bug has a vase for flowers and when I bought it, Zack and I went to Michaels and picked out silk Gerbera daisies -- pink for me (of course) and orange for him. I wrapped them to a pen with florist tape. I'll leave you with a photo of a REAL flower, a picture I found while gathering the others for this post. It was in a folder that I'd neglected and forgotten I had. Remember when I said my dad grew orchids? This is one of them, from a recent visit. It's a rather special picture now, because after 30 years of tending these exotic plants, Dad has decided to give up his greenhouse for a new hobbies. He's been interested in jewelry design for a long time, sitting with metalsmiths as they custom made rings for him. Now that he's retiring, I'm going to teach him how to torch enamel and make lampworked glass beads. The greenhouse is going to be converted to a studio, and I'm sure that along with learning these new skills, he's going to spend a lot of time doing what he calls "just puttering around". 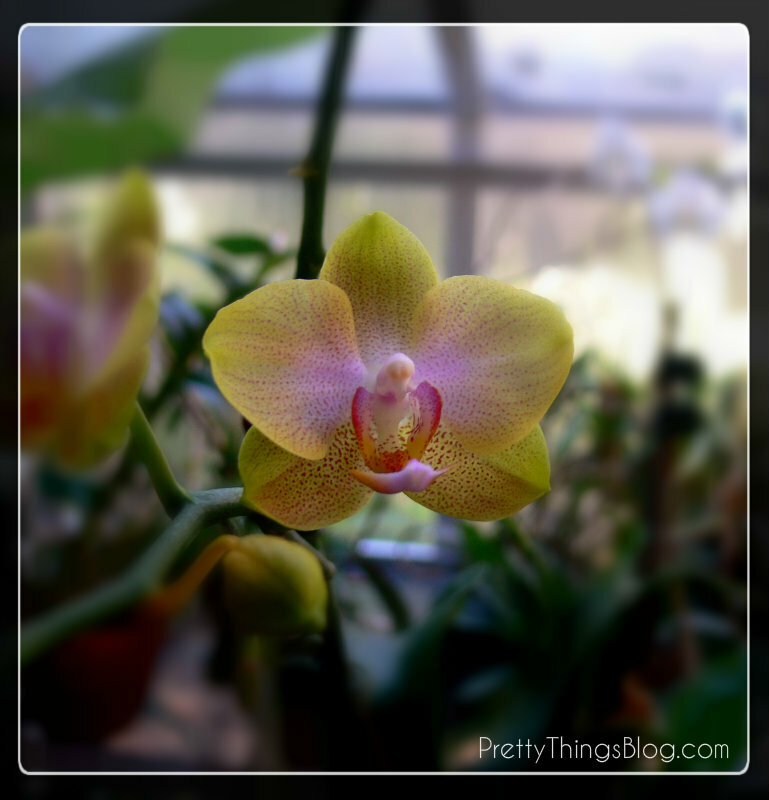 Knowing my dad, though, there's always going to be at least one orchid in the house. I hope you enjoyed the flowers. You can visit other "Focus on Life" participants by clicking here. By now, unless you've been living in Antarctica, you've heard the song "Somebody That I Used to Know" by Gotye, a song that is basically your typical, "you were a crap girlfriend", "oh no, you were the idiot boyfriend" -- just set to a catchy beat. Actually, I lie. Some penguins HAVE heard this song and were seen pushing their ex-significant others into the water. Lying in bed for weeks has given me some extra time on my hands and YouTube can entertain me for way more hours than it should. I found two parodies of this song that I love for different reasons. I know a lot of people don't like to click on videos in blogs, but I hope you will enjoy. First up, we have "what really happens when the song comes on the radio". The first minute I thought, "oh, boring, just two guys who are going to Mystery Science Theater 3000 this thing", but then STARTLE! And both Rick and I giggled the rest of the way. The thing is, I get it. I DESPISE the song "Hotel California". Yet I know every. single. 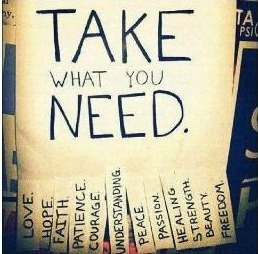 word. And why, when I know those words, do I have to sing it? Gah!!! This last video, though, is a true work of art. Zack is a huge Star Wars fan and had to explain a couple of references to me, but even if you don't know a thing about the films George Lucas USED to write, you can still enjoy the work that went into this. It mimics the visuals of the actual video, which I'll just let you find on YouTube. I hope you enjoyed this fun little waste of time. I think I might make this a regular "Filler Feature" when my brain is too dead to write cogently. And just be glad I didn't bring out the "Gangnam Style" parodies. I vividly remember what first made me feel free -- owning a car. 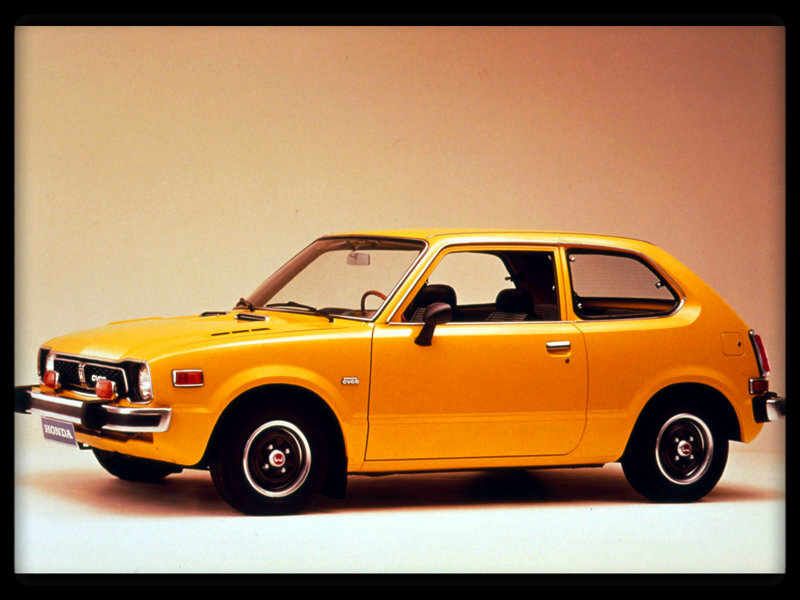 My first car was a Honda CVCC that started smoking like a dragon almost the minute we got it home. I paid $900 for it, but then, I was in high school, it was 1985, and you know what they say -- you get what you paid for. The car leaked when it rained (drilled a hole in the floor of the car and parked on a decline to fix that), only had four gears (I learned to drive a stick shift on the way home from buying the car), and on top of that, it was orange. I remember driving with my stepfather to buy that car and telling him I didn't care what color it was as long as it wasn't orange. I immediately splurged on vanity plates ("Rabbit1" -- long story, but apparently my nose twitches when I laugh) but I couldn't afford a stereo. The car CAME with a "stereo", but it had a bad habit of falling the heck OUT of the dashboard. Hit the brakes too hard, tape deck flew into the back seat. I even pulled the choke one morning (do you even know what a choke IS in a car any more?) and the entire thing came out of the dash, wires and all. I wasn't a strong girl. It was just a crap car. But you know why I loved it? Freedom. I never really had any place to go other than work and school and home. But many nights, I'd get in the car and just DRIVE. I started investing in batteries and carried an old-school boom box in the passenger seat and I'd take off. 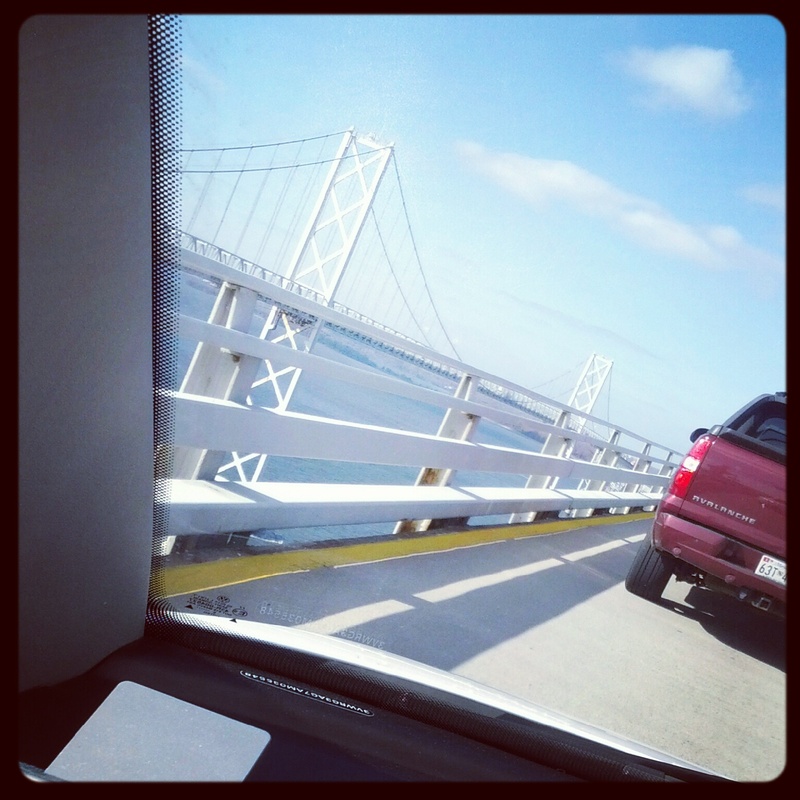 The Bay Bridge. Don't worry, we were stopped when I shot this photo. I still jump in and take off, although I now have a stereo that doesn't fall into my lap. I have a love affair with music (it evokes memories, and I like to write music videos in my mind), but for some reason, I rarely play it in the house. 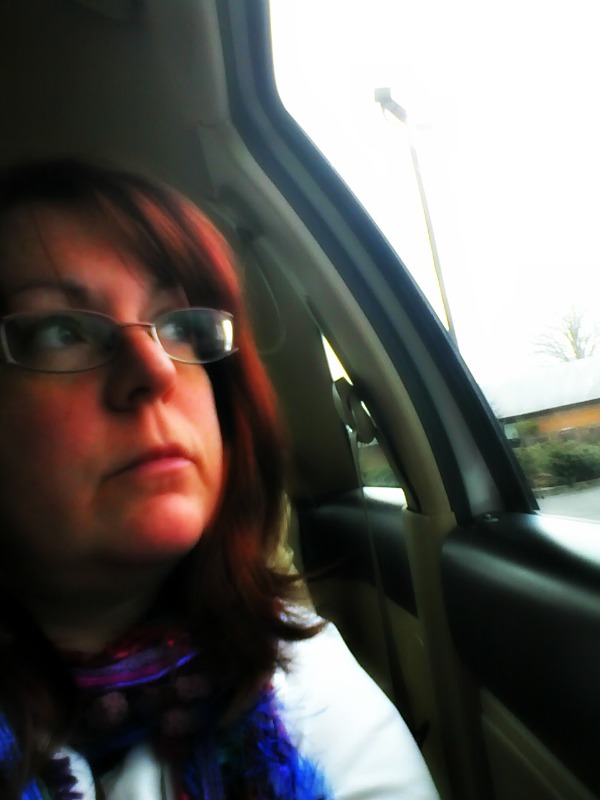 I think I like playing it LOUD, being enveloped in the sound, the rush of air from the sun roof, the idea of MOVING. Anywhere, just not here, if you know what I mean. I also love to sing, really belt out the words that speak to me, but I can't carry a tune with two hands and bucket. 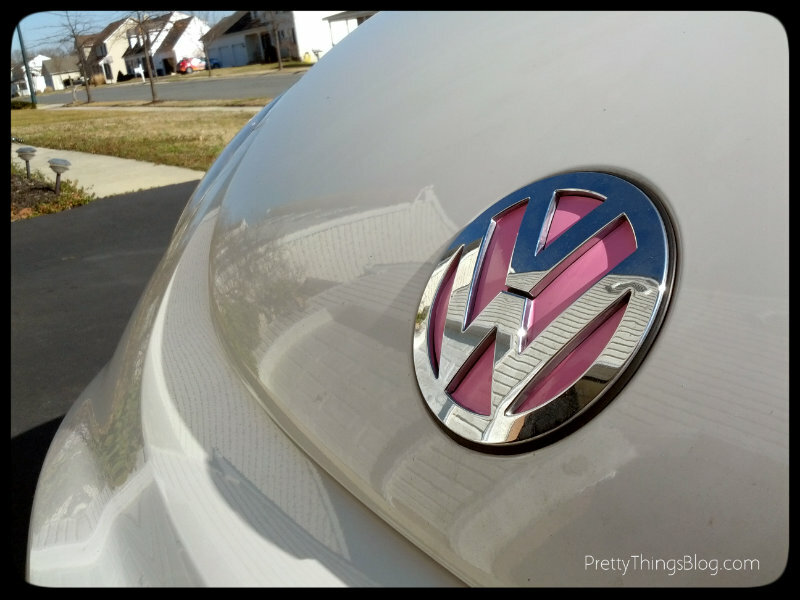 Awesome pink decals by TonyaBug on Etsy. Over the bridge I went, playing a most eclectic bunch of music -- Nine Inch Nails, Madonna, New Order, The Black Keys -- even Marilyn Manson (covering both Soft Cell and Depeche Mode). Nothing quite like a spring-like day in February for opening the sun roof and just handing my heart over to the experience. I'm also prone to making sudden snap decisions and am a fan of the spontaneous. On the drive, I took a right turn at "not ready to go home yet" and a left turn into the tattoo parlor where I got my latest tattoo. No, I didn't get any new ink, although I was sorely (SORELY) tempted. No, this time, I had my ears pierced. Now I have two holes in each ear, and eventually, I would like to have one ear look a bit like this or this. 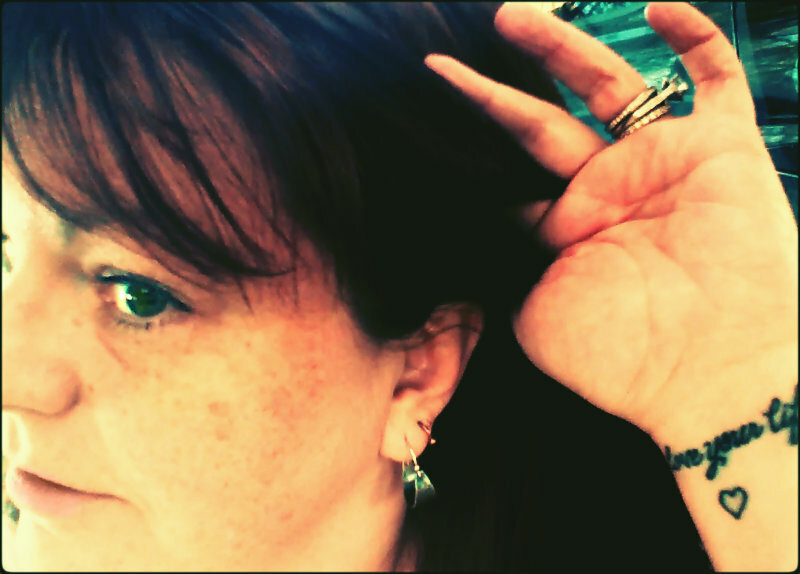 My new piercings are shaped like horse shoes (good luck charms!) but once they're healed, I'll be getting something a little different, more delicate, like thin gauge hoops or the tiniest of diamonds. Not much to see, really, but it was an act of, I guess, defiant bravery -- as was taking this photo. I don't look in mirrors any more than I have to. I don't know the first thing about makeup. I look exhausted all the time. Yet I keep doing things like dying my hair different colors and now piercing ears -- things designed to cause the eye to look right at part of me I really don't like. A friend has recently been trying to pop some sense into my head, and my therapist reminds me I have no idea what people think when they look at anything... but still. So this rambling road trip of a blog post really all comes together in the end. While I'm driving down the road, music blaring, I feel different. I imagine myself as fierce and confident woman, a performer on a stage, and I find that deep inside this body and behind this face lies who I really am -- I AM that strong, fearless, self-assured girl who dyes her hair pink, pierces things, and gets tattoos. I look different. Situations are different. But do we ever really lose who we are, who we let come out when no one's looking, who dreams audaciously and embraces life? 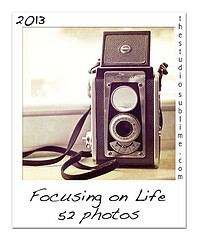 Today I'm posting for Sally Russick's "Focusing on Life" blog series. The photo prompt this week was "Feel the Love". Today's photo is an old one, but one I've never shared, and one that is incredibly special to me for so many different reasons. It was taken with a cell phone (back before the amazing Smart Phone photo quality) in May, 2007, when Zack was four. I wasn't there when this picture was taken -- I was exhibiting my jewelry at a craft show in Virginia Beach. 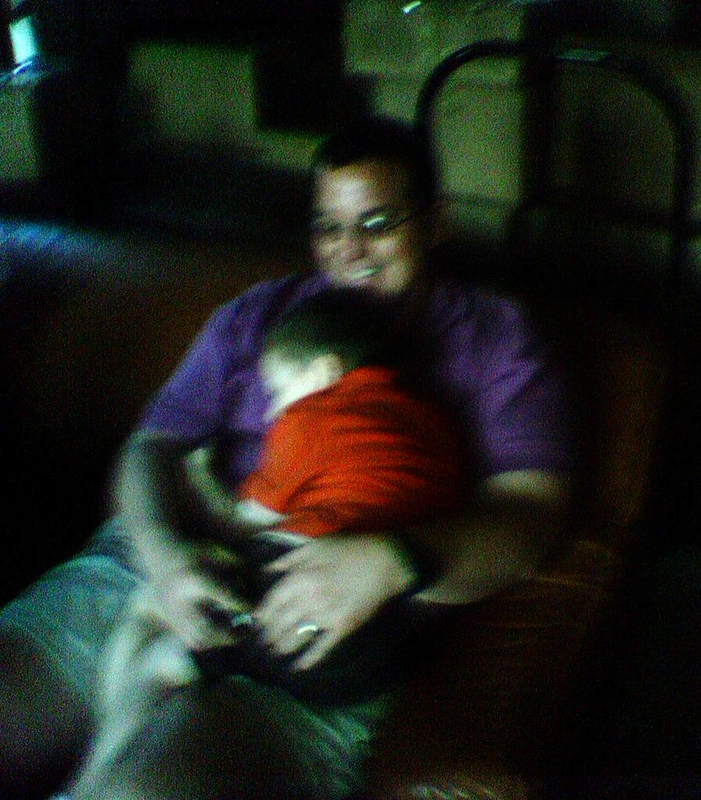 We were staying the weekend with one of Rick's long-time friends, Diane, and she took the picture when Zack just suddenly dropped off to sleep in his daddy's arms. Whenever I look at this picture, I don't just feel the love Zack and Rick have for each other. I think mostly, to be honest, about the love behind the camera -- Diane. Diane was exuberant and amazingly funny and a fabulous woman all the way around. I was lucky to get to know her the few times we were able to get down to see her. This photo is bittersweet, because a little less than a year prior to this photo, Diane's husband, a USAF officer and one of Rick's best friends, suddenly passed away from unknown causes at his desk at work. He was the epitome of fitness. All he had was a slight cold. But he was gone. And almost exactly a year later -- so was Diane. So when I look at this photo, I feel love all the way around, inside and out. Everyone who knew Greg and Diane were lucky to have known them, because to know them was to be loved by them. I don't believe that love stops when you cease keeping house on this earth, and I feel their love every time I see these photos. Photos are so precious. I've always said the first thing I'd grab if my house caught on fire (after people and pets) was my photos and journals. 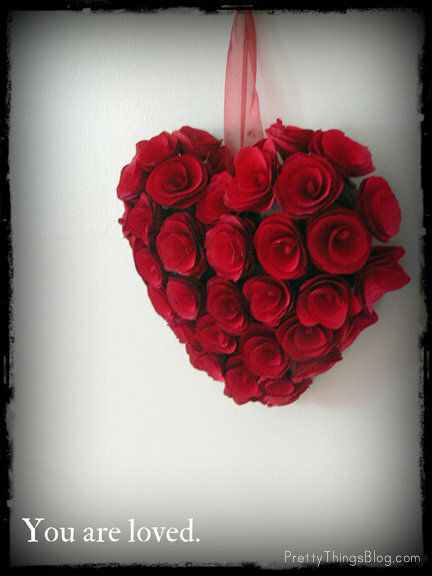 All those memories live in my heart, carry me along, keep me going, and feel the love. 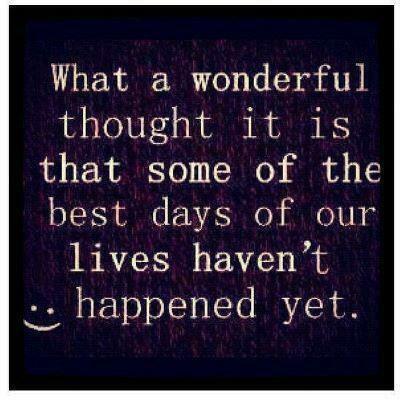 Visit more "Focusing on Life" posts by clicking here. I'd laugh harder but it would hurt my head more. Getting nerve blocking injections in my face and neck today. But it hurts less than a migraine. See, there IS an up side to (almost) everything. In honor of the Super Bowl, I present this cartoon. I'm late to the party, but I'm going to try to participate regularly in Sally Russick's awesome idea for a year of blog posts -- Focusing on Life. This comes at a great time for me, as I continue to figure out 1) what I'm going to do with my business and 2) how to live with certain limitations. Focusing on LIFE is what I need to do. 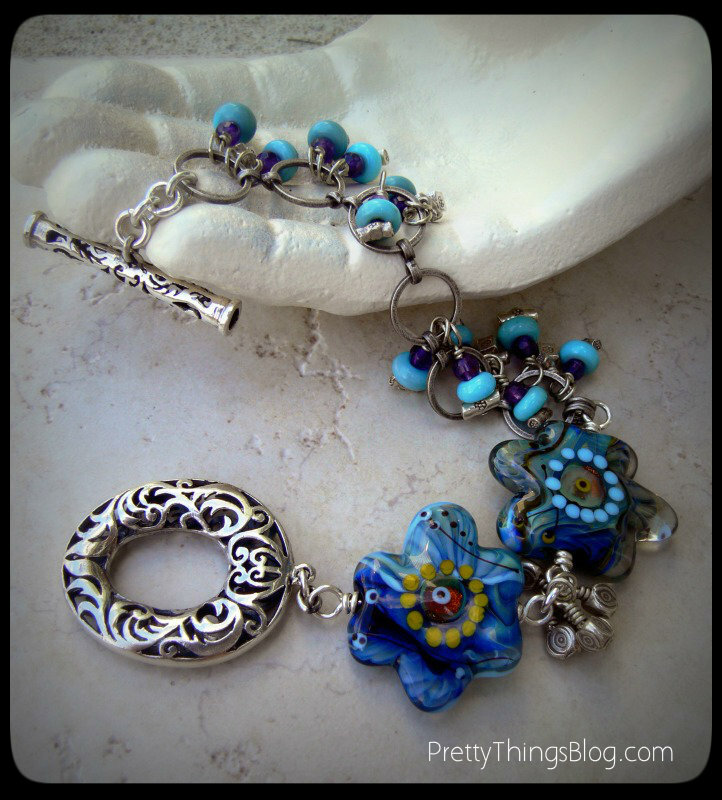 This post is a little bit of a cheat as I'm still busy pairing up over 500 people for the Bead Soup Blog Party®, but it's perfect not only for the subject for this week -- "Capture Our Hearts" -- but it's a good analogy to the entire event. My heart for today is the heart my son requested be added to my recent tattoo. 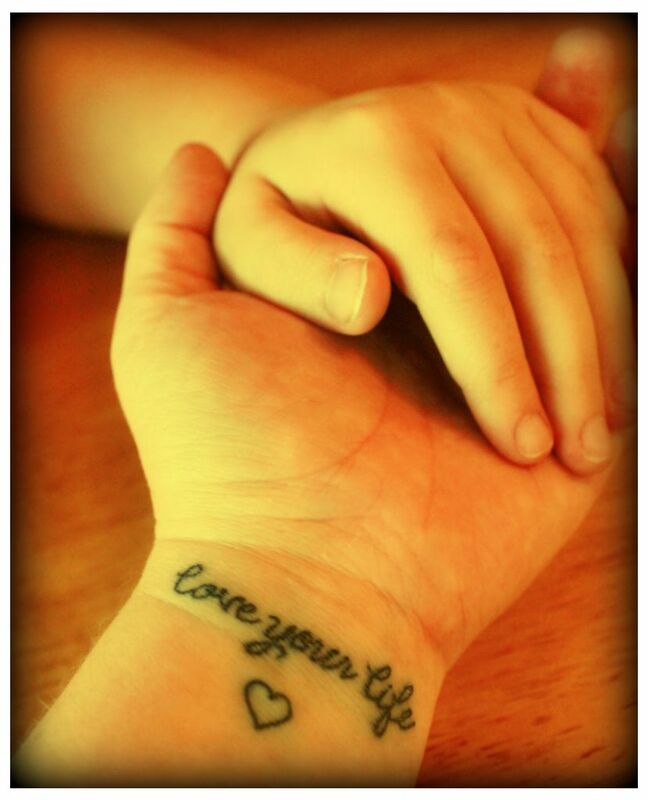 If you haven't read the story behind the tattoo, you can click here. You can see the rest of this week's Focus on Life participants by clicking here.